One of the easiest ways to transform a space is to install a wall mural. You can create beautiful displays of any kind in your home, office, or retail space. Turn any image into a one-of-a-kind wall mural for an exhibit, special event, or just to decorate. 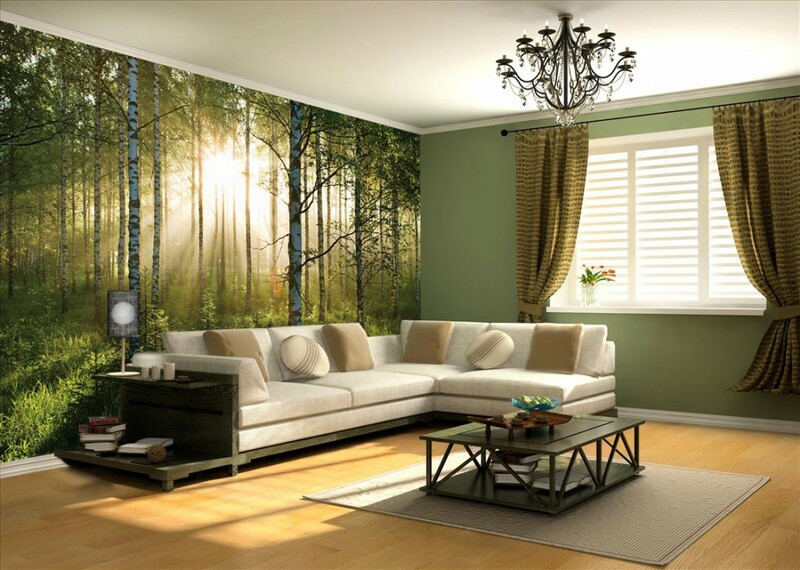 There is a huge variety of materials that you can choose from when deciding on your wall mural: embossed vinyl, smooth vinyl, PVC-free wallpaper, or fabrics. Once you choose the proper material, deciding on the permanence will determine how difficult installation will be. If the graphic is permanent, the wall mural will require a wallpaper paste used with a vinyl or wet strength paper. This is best used for high traffic areas to ensure durability of the graphic. However, if you’re looking for a more temporary graphic, give Print-N-Stick a try. Print-N-Stick is a great, temporary way to decorate your space. Installation is easy since Print-N-Stick isn’t permanent. This allows you to align, smooth out, and remove as much as you’d like. The Print-N-Stick will stay on the wall as long as needed. giant_sports_prints, giant_wall_murals, kids_room_murals, murals, office_murals, wall_murals, wall_prints. Bookmark.